As I write this, dear TopSpeeders, I sit just a handful of miles east of the Pacific Ocean. Through my open window, I can hear the sound of exotic internal combustion drifting through the air. Just down the road lies Laguna Seca, the battleground where hundreds of historic racers will once again pound the pavement in search of lower lap times. In the other direction is Pebble Beach, the ultimate destination for elegant collectible automobiles. In between is an assortment of auctions and auto-themed events, a vast, sprawling cornucopia of four-wheeled goodness the likes of which you’re unlikely to see anywhere else in the world. That’s right, TopSpeeders, I’ve made it to Monterey Car Week. Once again, TopSpeed has sent me as point man to cover this thing, and I’m cleaning the lenses and juicing up the batteries in preparation for five straight days of car indulgence. I can’t wait to get out there and jump into the action, but before I do, I wanted to give you a quick breakdown on what to expect. So read on for a few brief blurbs on each of the events on our schedule, plus links back to our individual preview pieces for more info. And let us know – what are you looking forward to seeing? Tell us in the comments, and we’ll do our best to make it happen. Kicking off our list is the Mecum Auction, located at the Hyatt Regency on the Del Monte Golf Course. This auction is huge, bringing as many as 600 individual lots to the table, from antiques, to classics, to modern high-powered sports cars. 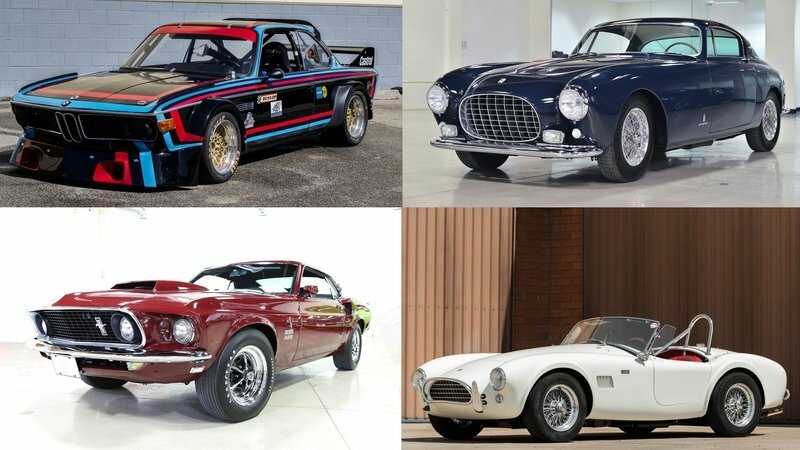 Production cars, race cars, and more will all go under the hammer. With such a broad selection of cars to choose from, you’re sure to find something here that suites your fancy. 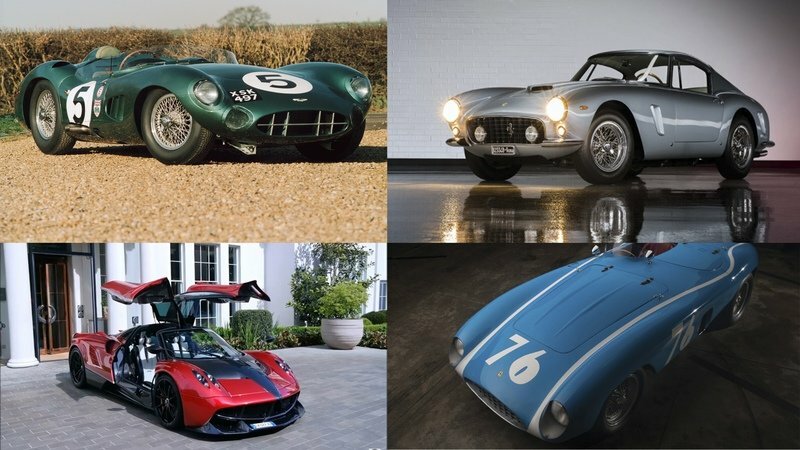 This year, standout lots include a 1958 Lister-Jaguar ‘Knobbly,’ 1971 Ferrari 365 GTB/4 Daytona, Floyd Mayweather’s 2010 Koenigsegg CCXR Trevita, a 2015 Bugatti Veyron Grand Sport Vitesse, a 2009 Mercedes-Benz SLR McLaren 722S Roadster, a 2011 Ferrari 599 SA Aperta, and a Ferrari F12tdf. Expect big numbers and lots of drama. Read our full preview on the Mecum Auction. Russo & Steele frames itself as an auction “for enthusiasts, by enthusiasts,” and true to form, the passion is obvious the second you enter the tent. Held at the water’s edge near Fisherman’s Warf, Russo & Steele prides itself on offering far more accessibility than the other auctions of Car Week. The format used is a ground-level “auction-in-the-round,” whereby potential bidders can get up close and personal with the car in question as its auctioned off. The energy here is electric – the crier rattles off numbers at a fast and furious pace, with only a handful of minutes afforded to each lot. The cars are also quite a bit more accessible by comparison. While the list includes the requisite high-end collectibles (1953 Ferrari 250 Europa) and exotics (2007 SSC Ultimate Aero), there are also plenty of examples of more common sports cars (2002 BMW M3 Coupe) and muscle cars (1966 Pontiac LeMans Coupe) slated to show as well. Oddities (1989 Toyota Crown, 1972 Fiat 500 L) round it out. Read our full preview on the Russo & Steele Auction. While watching the battle of the bank accounts that is a car auction can be quite entertaining, the truth is most of us love cars for what they were designed to do – driving, and in some cases, racing. 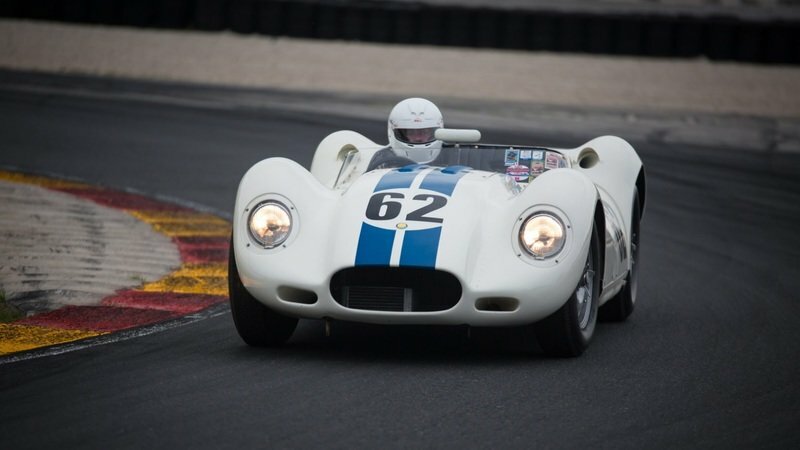 Luckily, Monterey Car Week also offers plenty of on-track action, courtesy of the Motorsports Reunion at Laguna Seca. 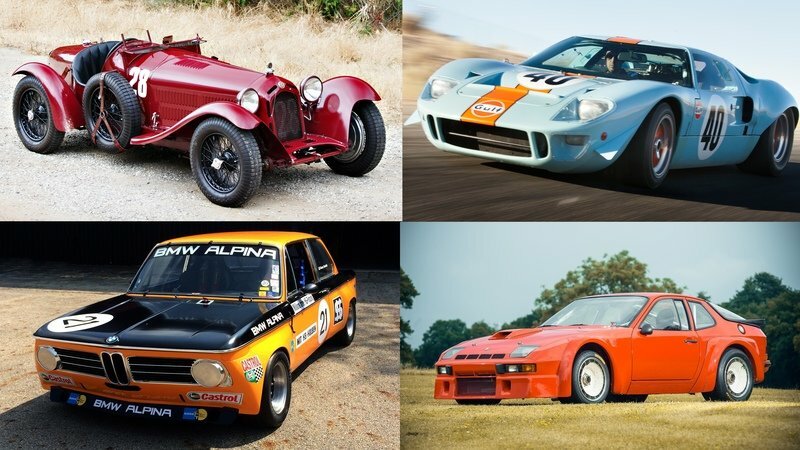 Also known as the Monterey Historics, the Reunion places some of the biggest automotive heroes of the past back on the black top, dicing it up in a variety of classes and run groups spanning 80 years of motorsport history. 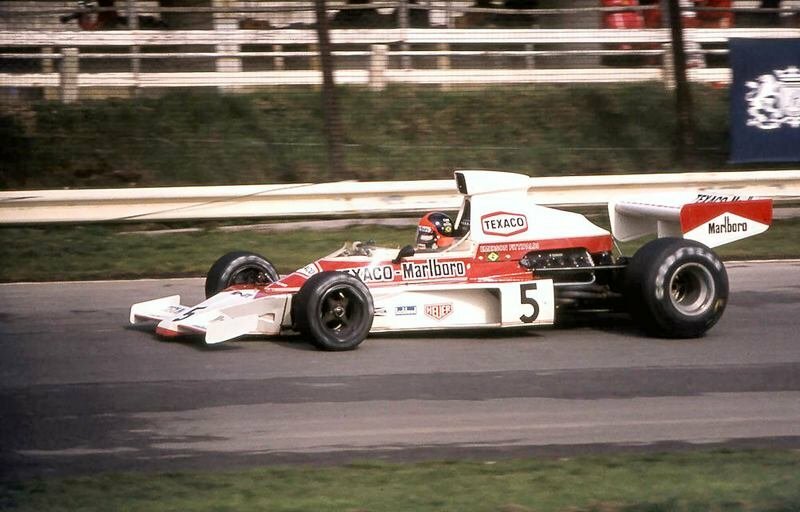 Machines like the 1932 Alfa Romeo Monza, 1964 Alpine M64, 1966 Ford GT40, and 1970 BMW Alpina 2002 ti will be on hand to strut there stuff through the Corkscrew, but also look for Mika Hakkinen to take the wheel of Emerson Fittipaldi’s 1974 McLaren M23 for a few exhibition runs. 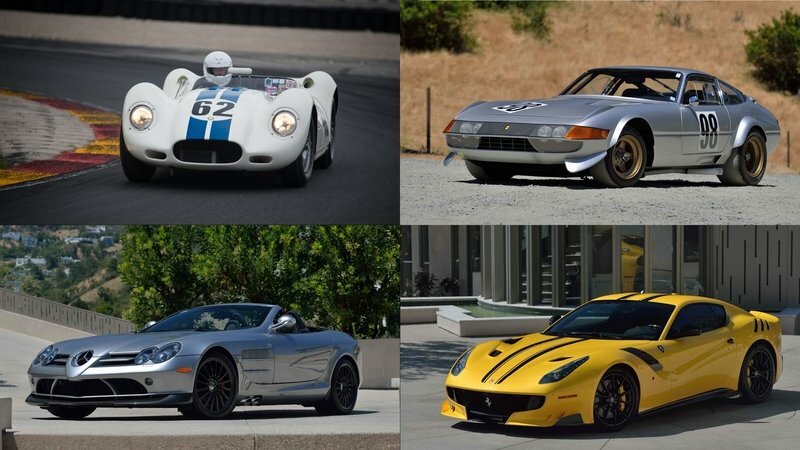 Read our full preview on the Rolex Monterey Motorsports Reunion. With events throughout the world, RM Sotheby’s is no stranger in the world of high-end automobile auctions. This year, RM Sotheby’s is once again bringing the good stuff, arriving on the central California coast with a long list of six-, seven-, and eight-figure collectibles. Headlining the 2017 event in Monterey is a 1956 Aston Martin DBR1, a simply stunning racing car expected to fetch more than $20 million. 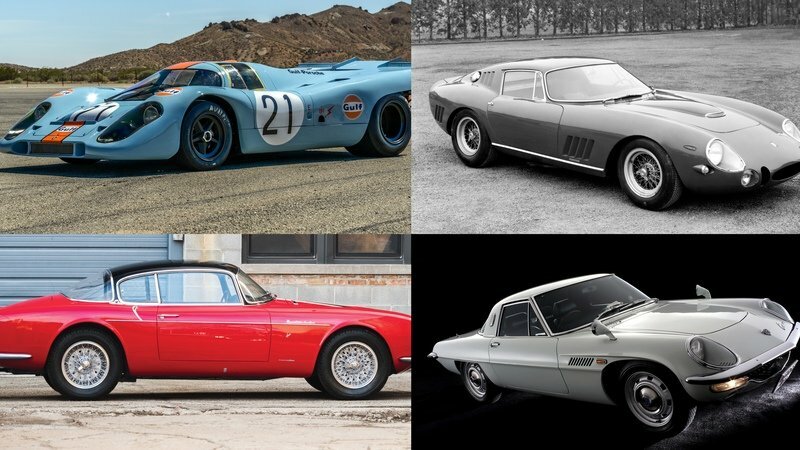 Several highly desirable Ferraris will also be offered, including a 1961 250 GT SWB Berlinetta by Scaglietti, 1955 121 LM Spider by Scaglietti, and 1950 166 MM/212 Export “Uovo” by Fontana. Also be on the lookout for a 2014 Pagani Huayra Tempesta, 2006 Lamborghini Concept S, and 2000 Lamborghini Diablo GTR. Read the full preview on the RM Sotheby’s Auction. As the ancillary event for the Pebble Beach Concours d’Elegance, the Gooding & Company Auction doesn’t come up short when it comes to the quality of the lots. And that’s impressive considering there’s nearly 140 individual cars headed to the block for 2017. The big one this year is Lot #044, an absolutely incredible 1970 Porsche 917K. 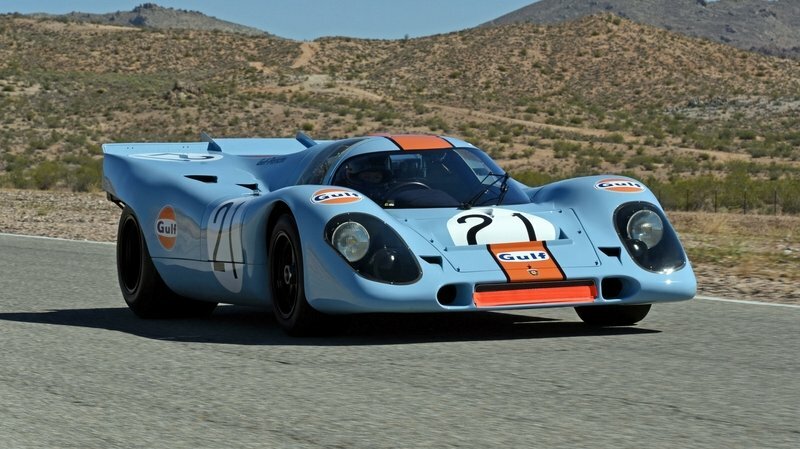 Considered to be “One of the World’s Greatest Racing Cars,” this Stuttgart superstar comes draped in Gulf livery and brings with it an incredible history, including a starring role in the Steve McQueen classic Le Mans. Also expect to see gorgeous street cars, such as a 1966 Ferrari 275 GTB/C, 1956 Maserati A6G/54, and 1969 Mazda Cosmo Series II. If bank-busting prices are your bag, look no further. Read the full preview on theGooding & Company Auction. As if four days of auctions and racing weren’t enough, Monterey Car Week goes out with an extremely dignified bang courtesy of the Pebble Beach Concours d’Elegance. Considered to be one of the most prestigious “elegance competitions” in the world, this headliner event brings together the absolute cream of the collector car world for a day of glory on the fairway of the famed Pebble Beach golf course. The best of the best are recognized by a panel of judges, with awards going to first-, second-, and third-place winners in a wide variety of categories. Only one car walks away with the highly coveted Best of Show award. 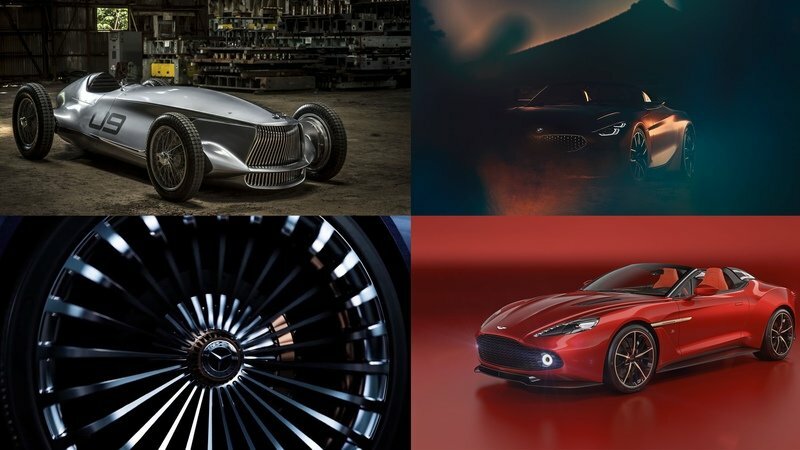 Additionally, several of the major automakers are bringing new concepts to debut in front of the 15,000-strong crowd. 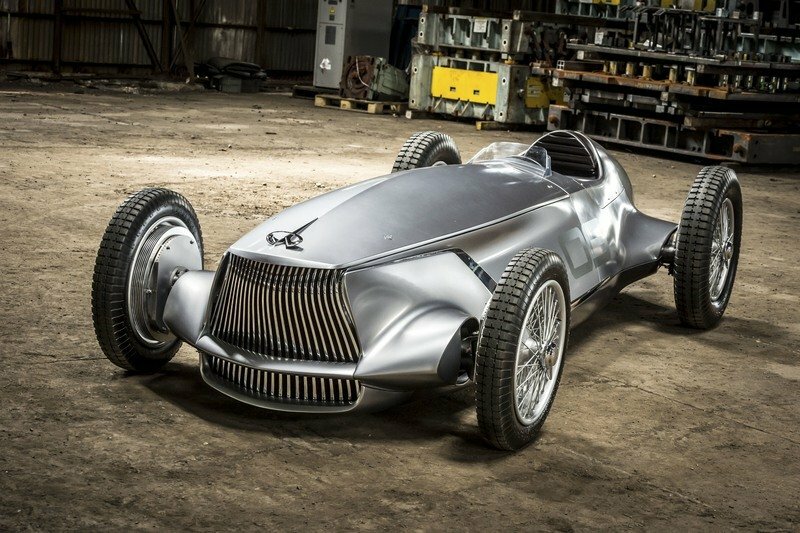 This year, Mercedes will attend with a new Vision concept, BMW will preview the new Z4, and Infiniti will show off its Prototype 9. Read our full preview on the Pebble Beach Concours d’Elegance. 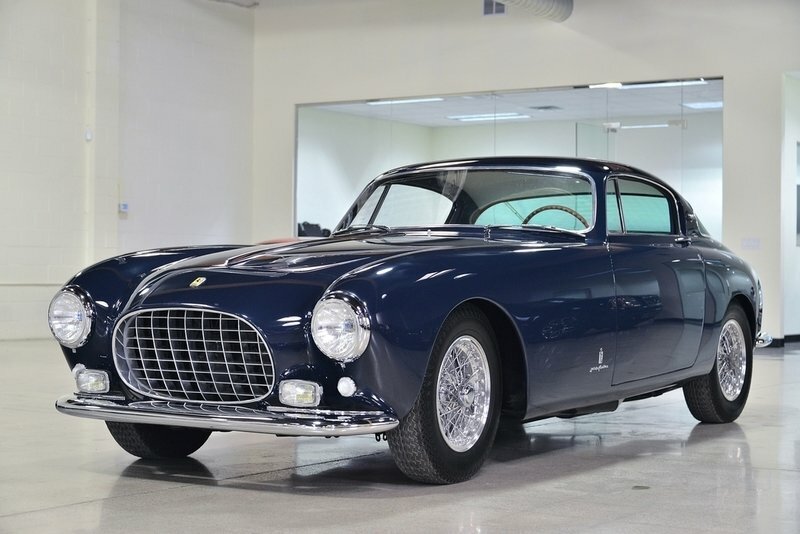 Read our full review on the 1953 Ferrari 250 Europa. 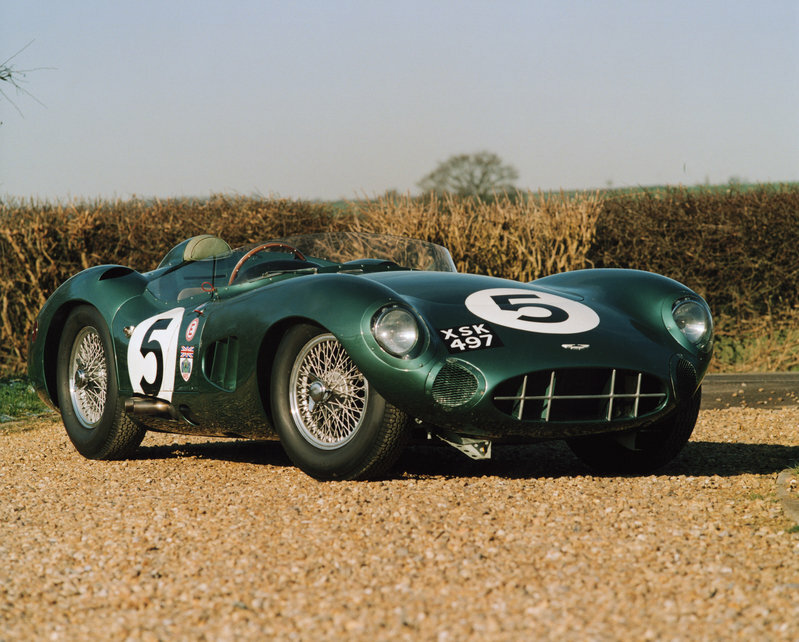 Read our full review on the 1956 Aston Martin DBR1..
Read our full review on the 1970 Porsche 917K.